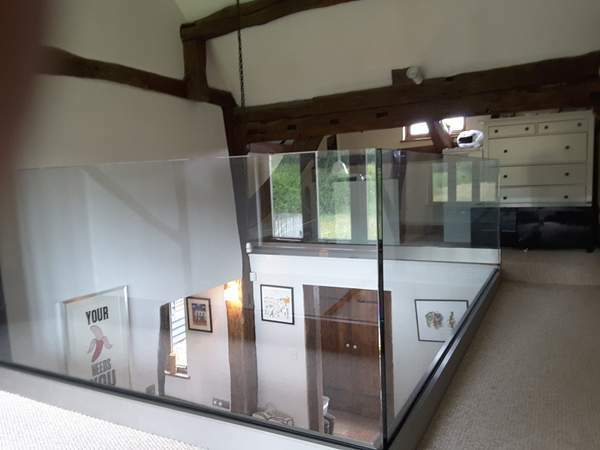 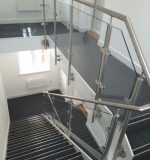 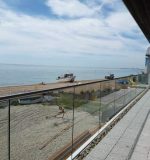 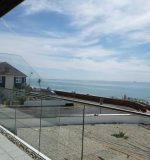 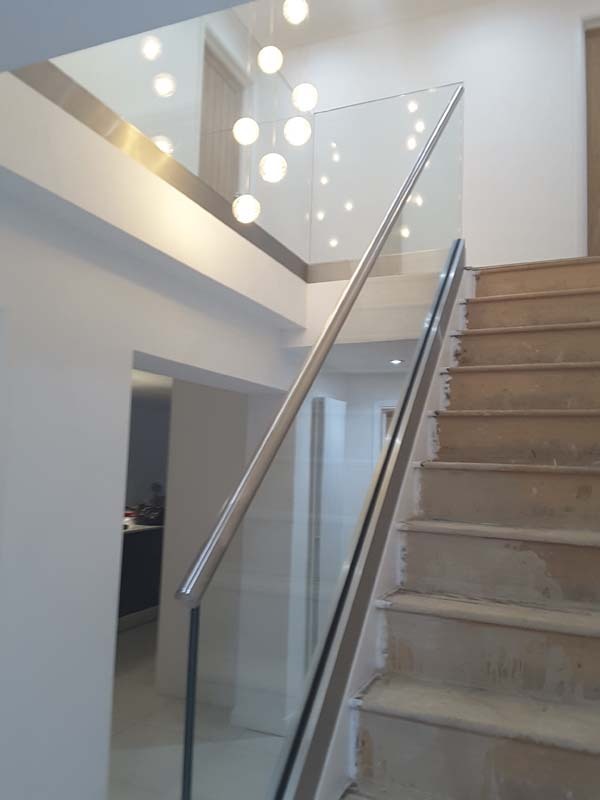 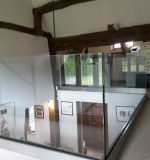 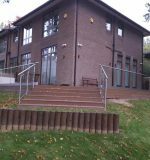 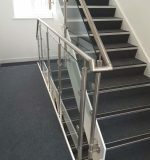 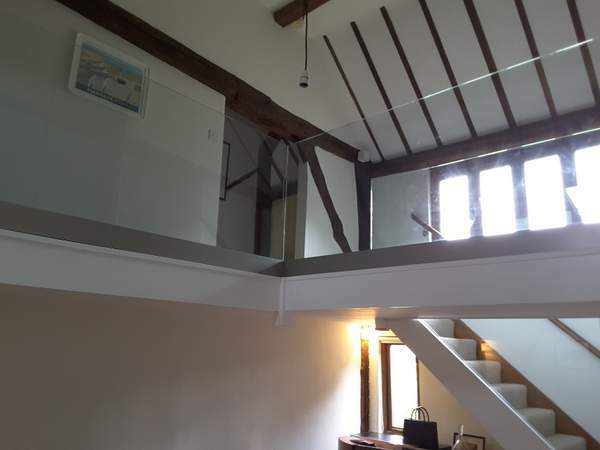 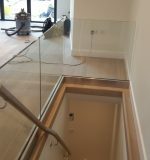 Skotch Glass are glass balustrade experts, for the last 30 years our qualified team have produced the very best in Architectural glass installations time after time. 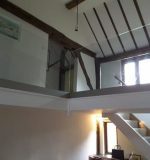 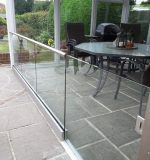 We will not be beaten on price and will match any genuine written quotation. 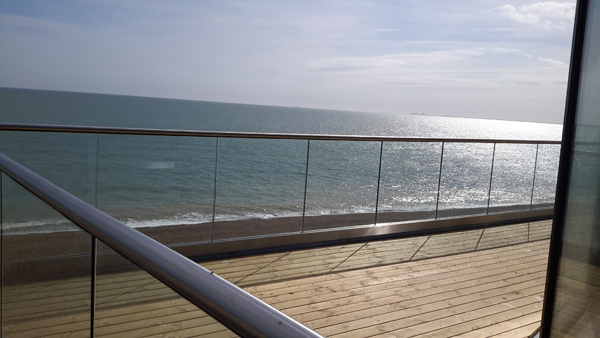 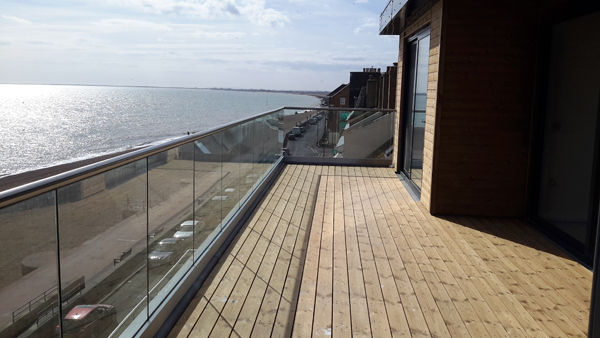 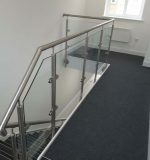 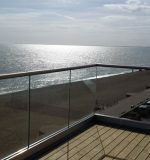 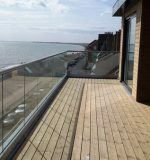 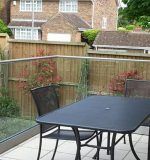 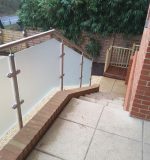 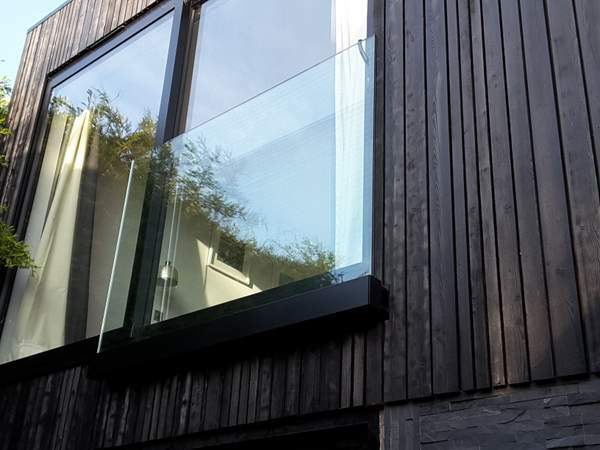 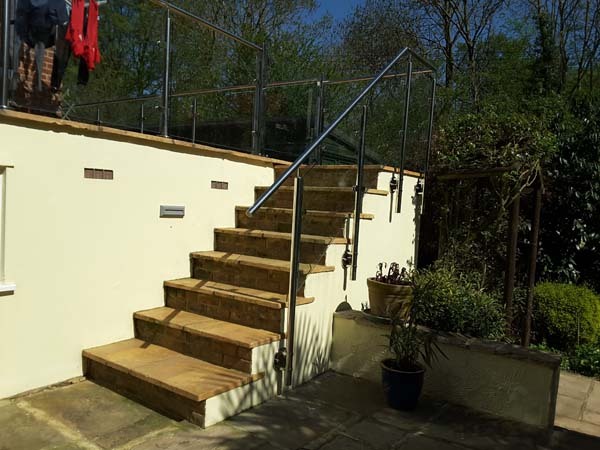 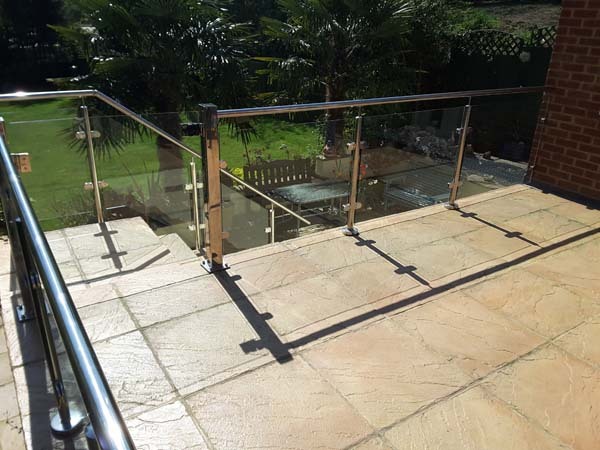 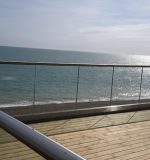 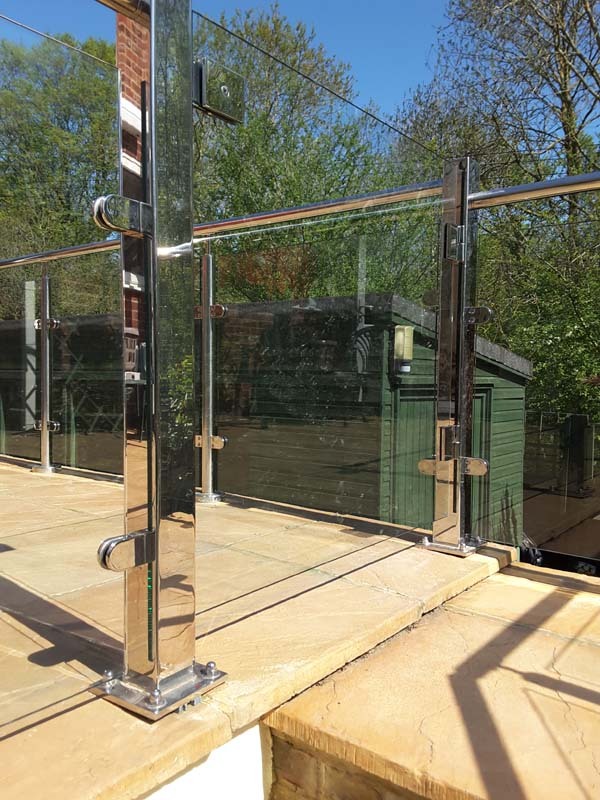 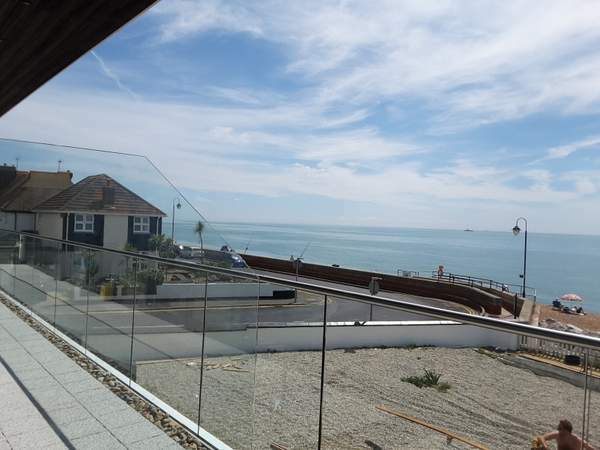 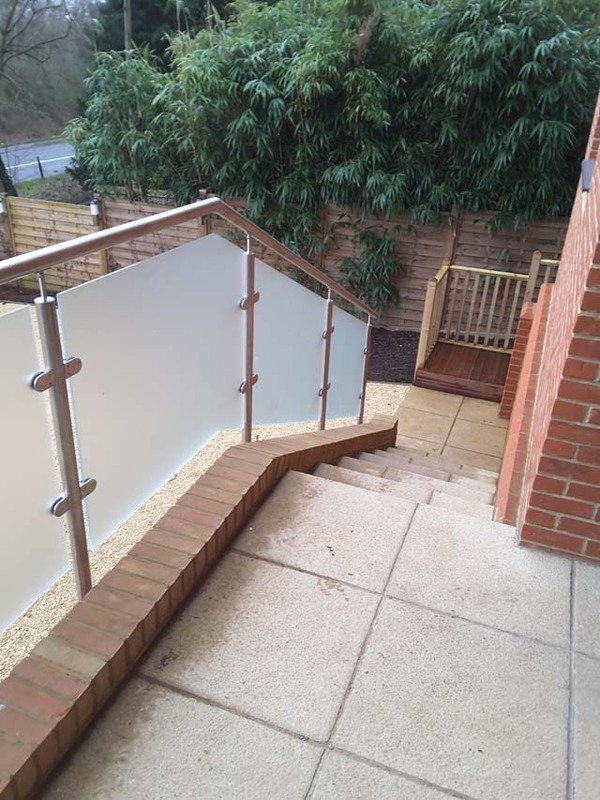 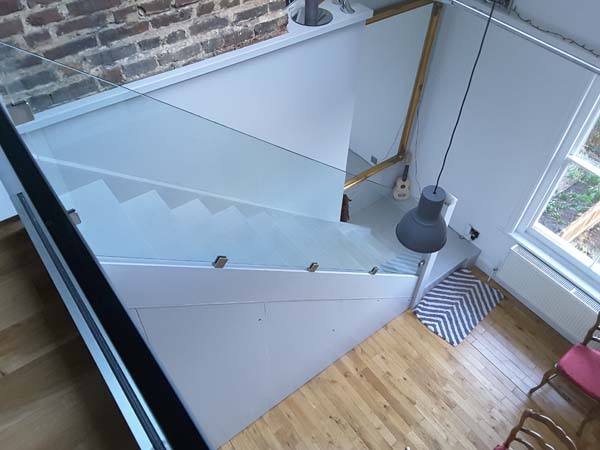 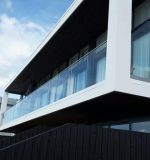 Glass balustrades give a beautiful finish and allow untainted views, they can create a feeling of light and space, glass balustrades can be used for staircases, balconies and terraces. 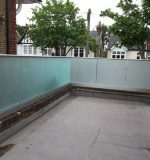 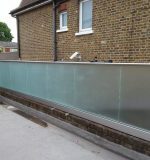 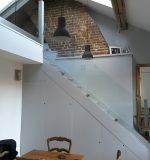 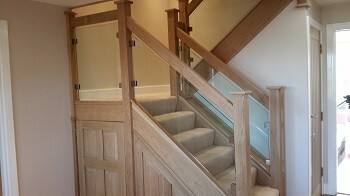 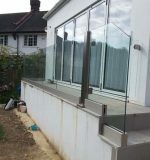 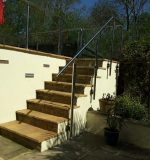 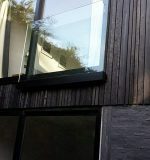 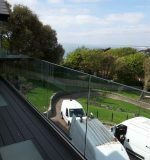 For the very best glass balustrades in Bromley use Skotch Glass. 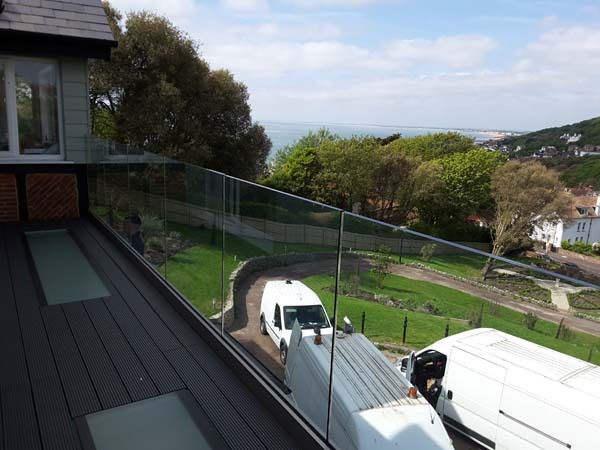 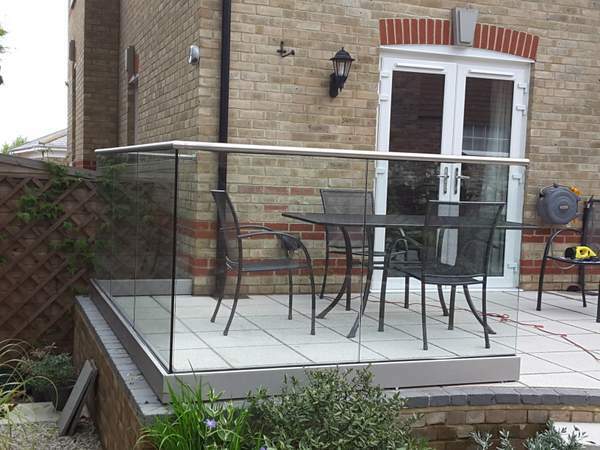 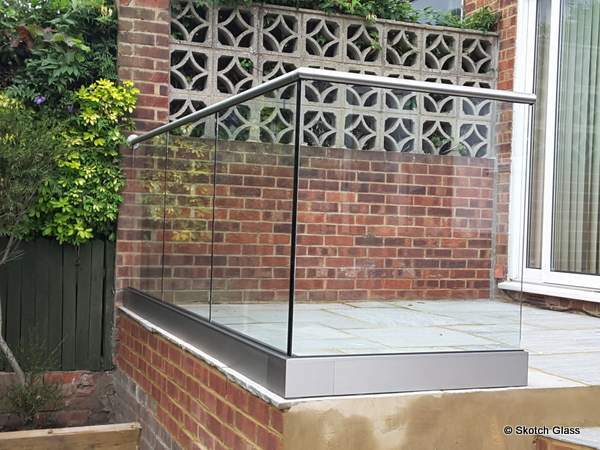 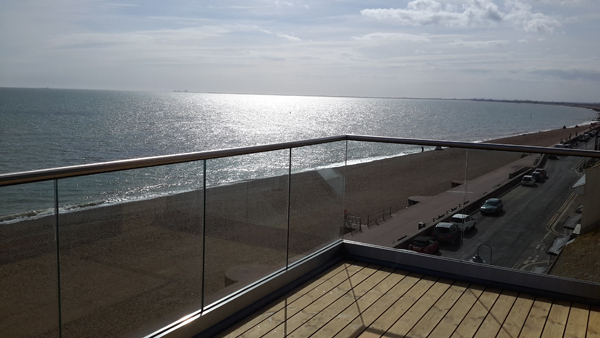 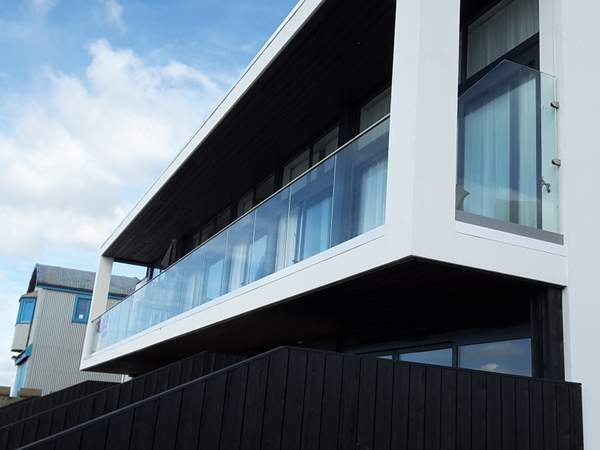 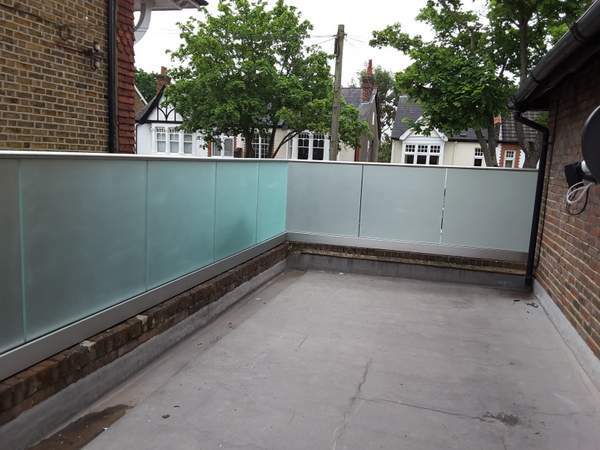 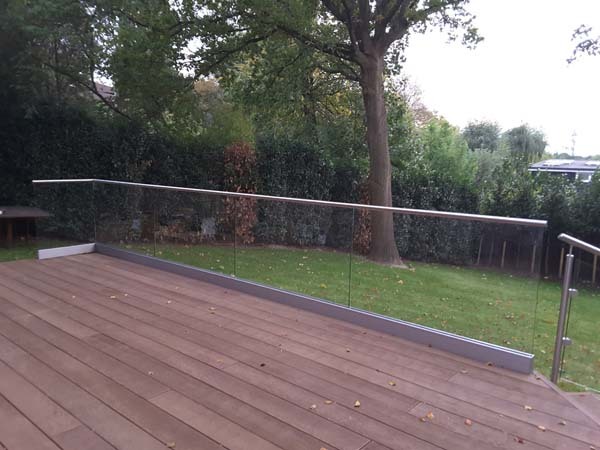 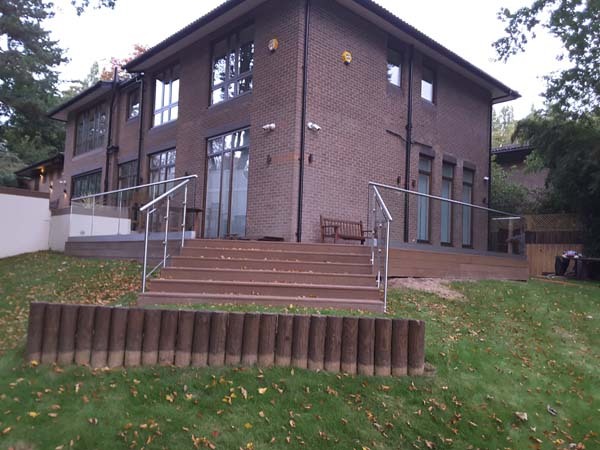 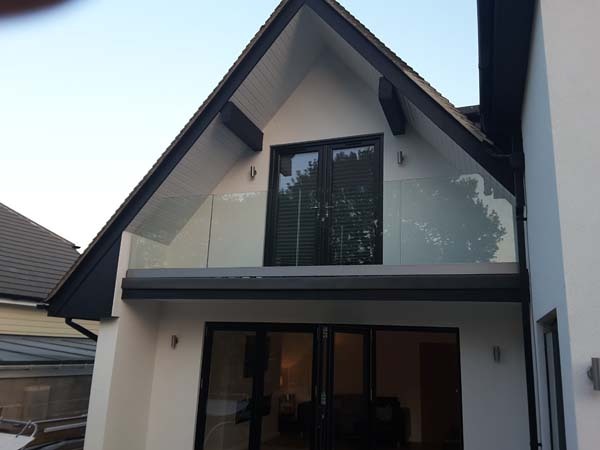 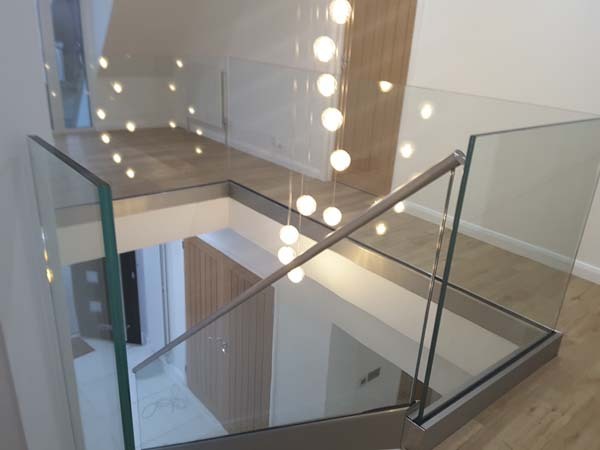 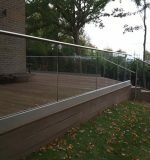 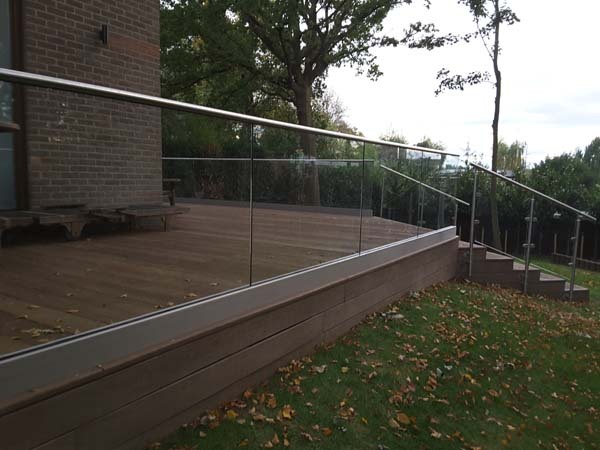 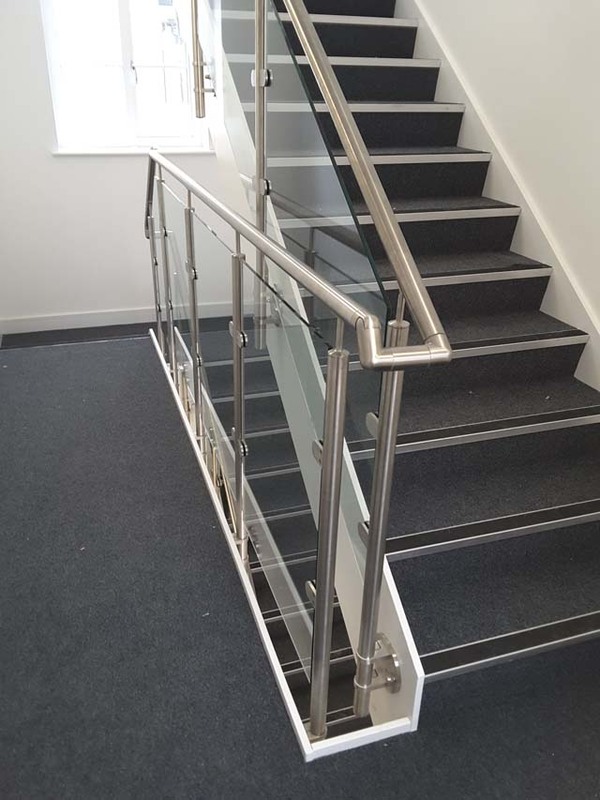 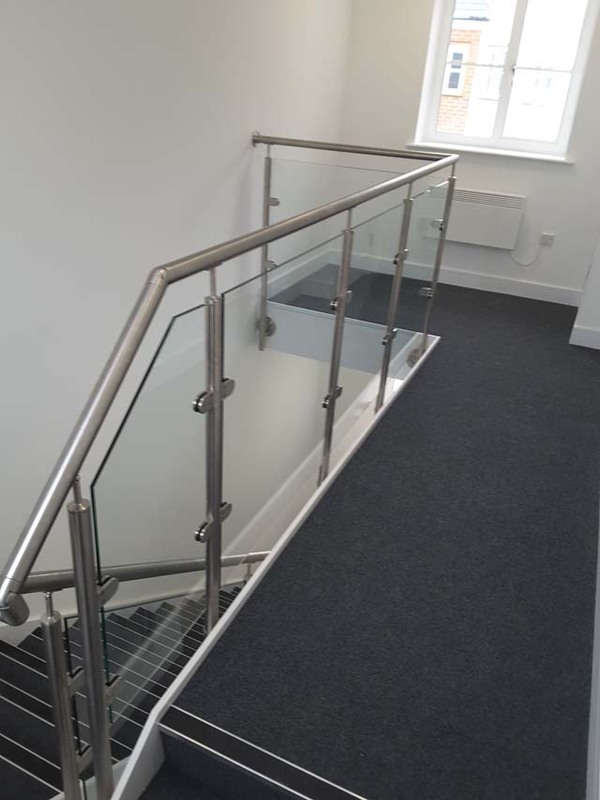 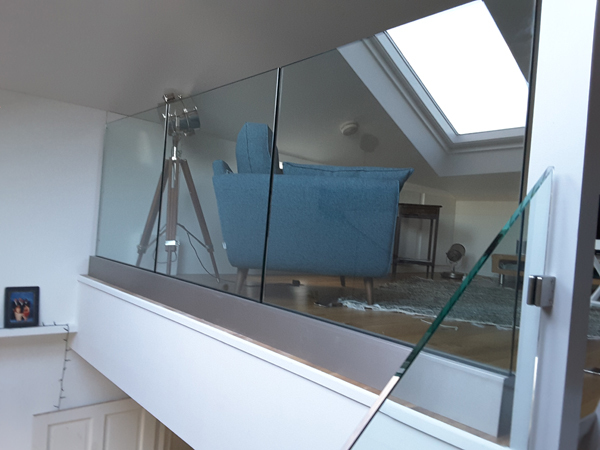 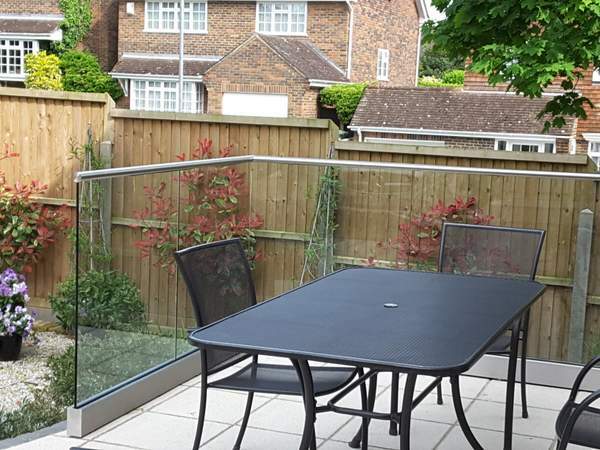 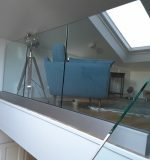 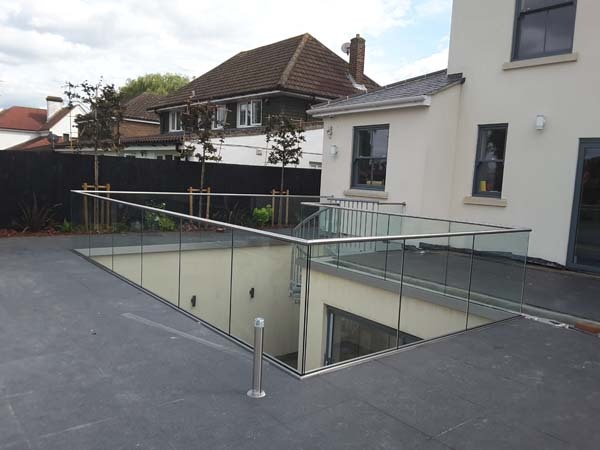 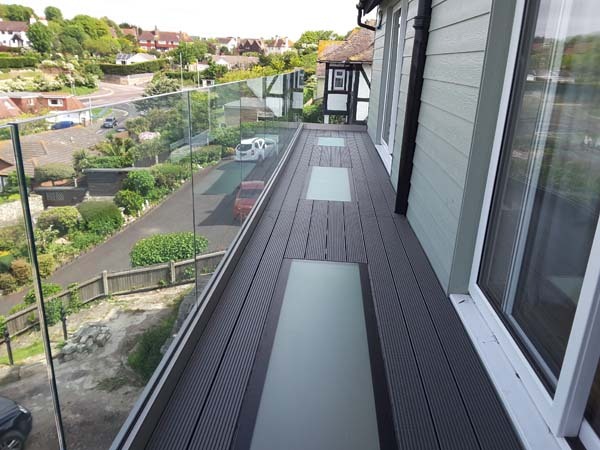 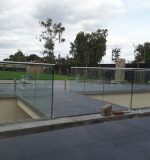 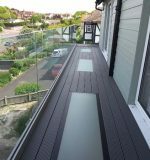 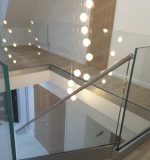 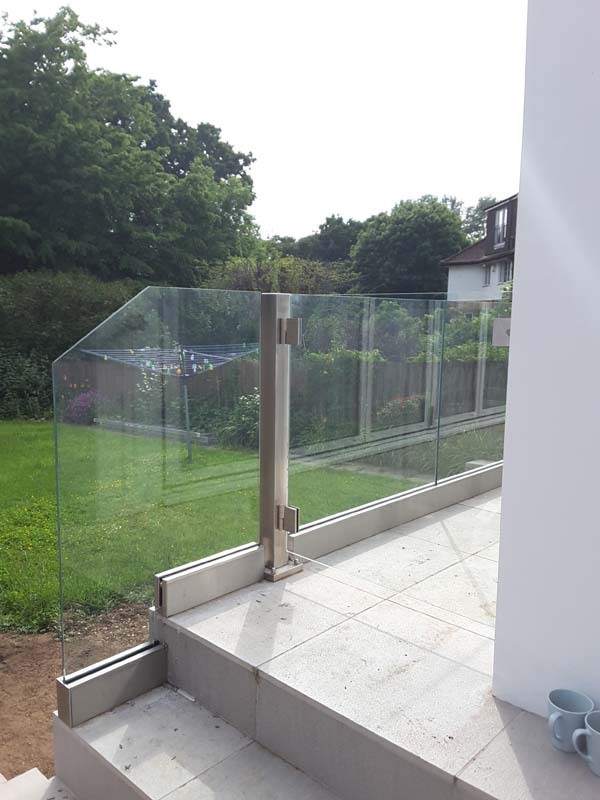 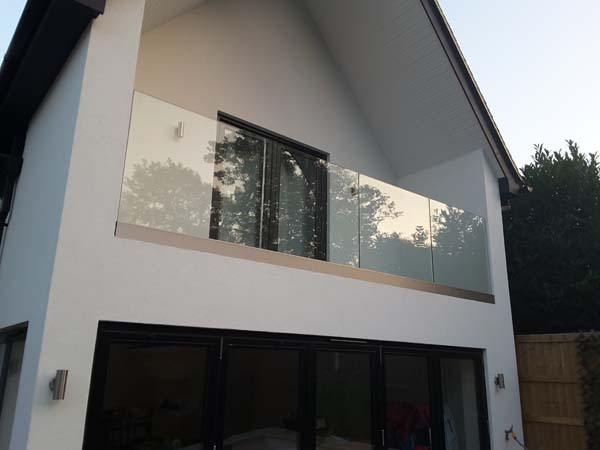 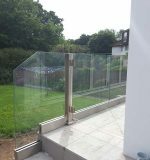 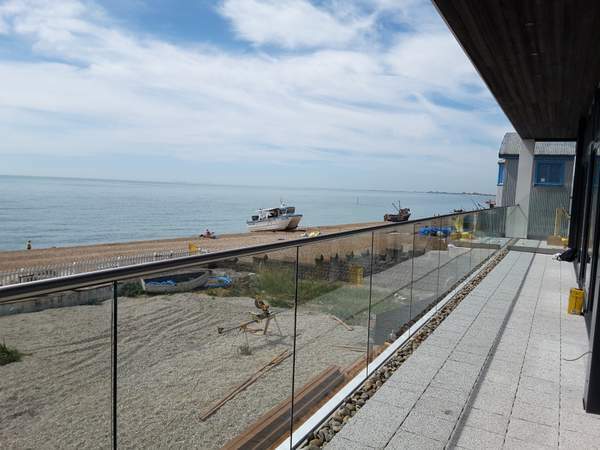 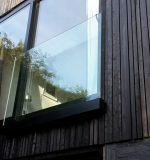 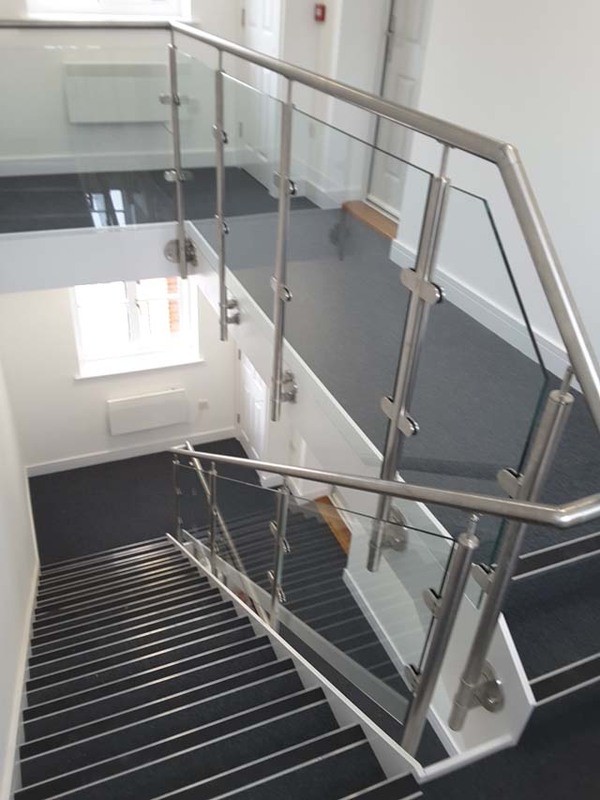 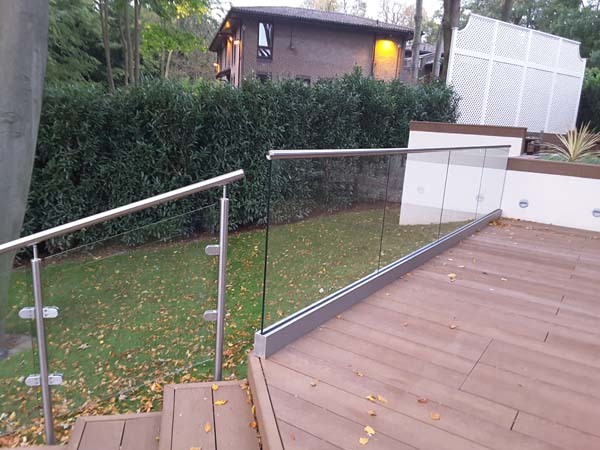 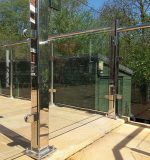 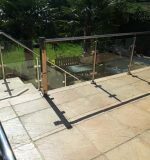 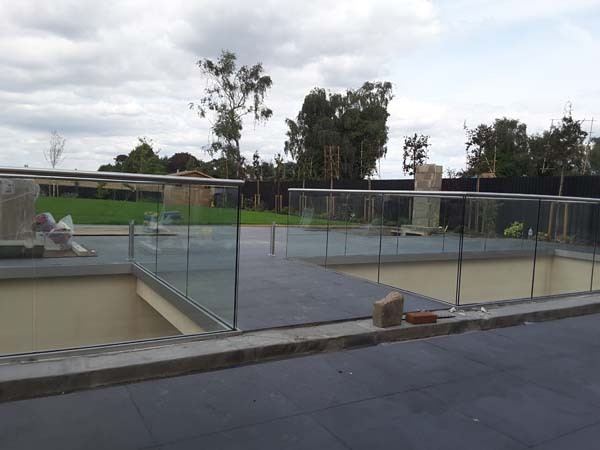 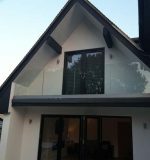 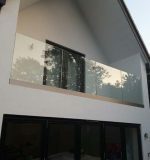 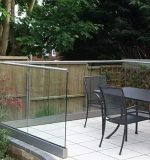 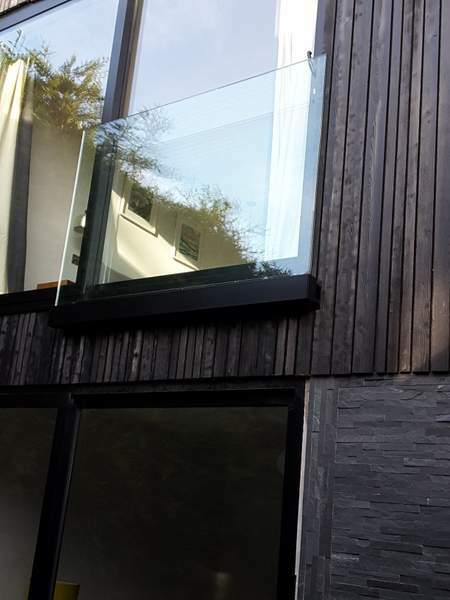 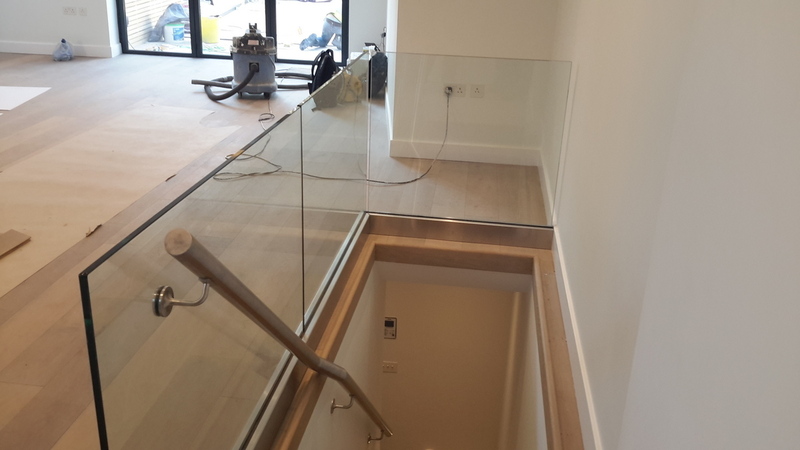 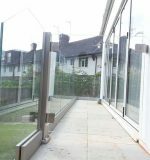 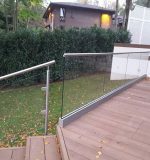 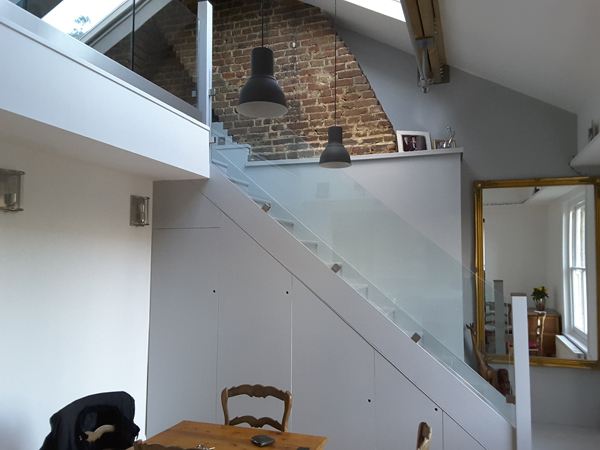 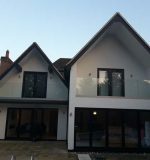 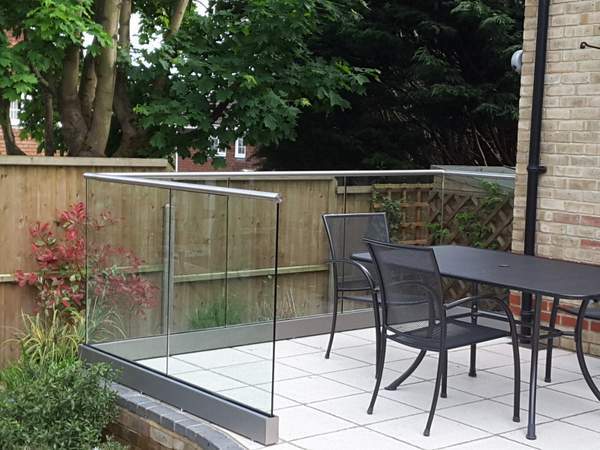 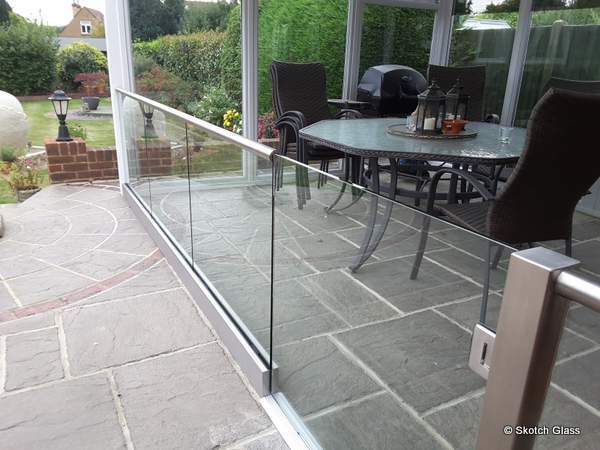 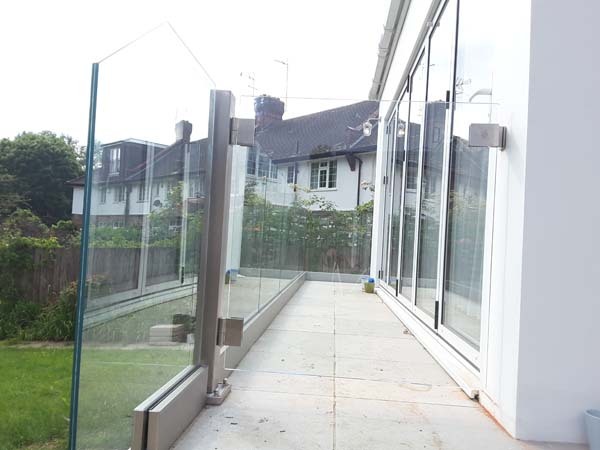 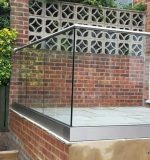 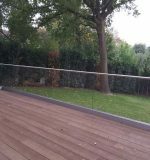 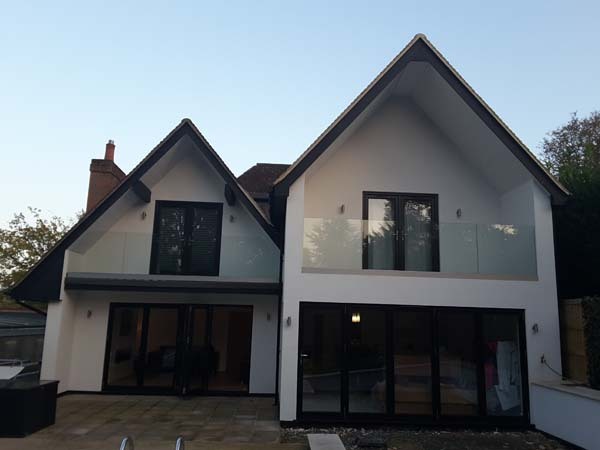 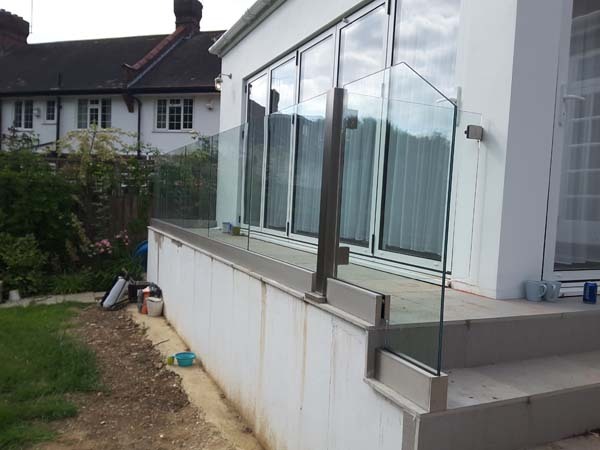 At Skotch Glass we have installed hundreds of Glass balustrades in Bromley, Orpington and the surrounding areas, we have a proven track record delivering a quality finish time after time. 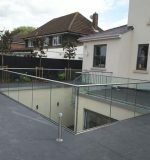 If you need something out of the ordinary get in touch! 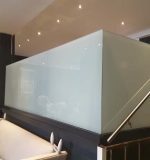 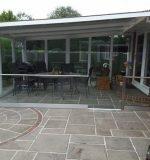 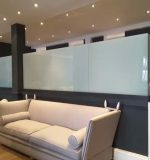 we will try and help turn your thoughts into a bespoke glass installation we will always do our utmost to fit in and around your requirements domestic or commercial. 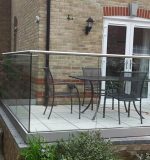 With workshops in London and Maidstone we are ideally placed to service the Bromley area. 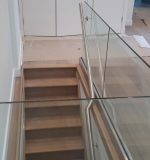 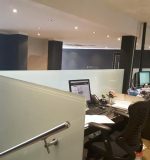 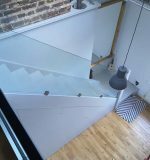 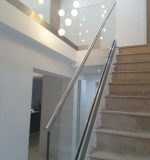 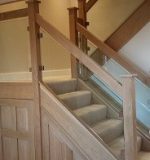 We can arrange for your glass balustrades or any type of architectural glass including partitions and walls, screens even glass floors and walkways to have any type of finish. 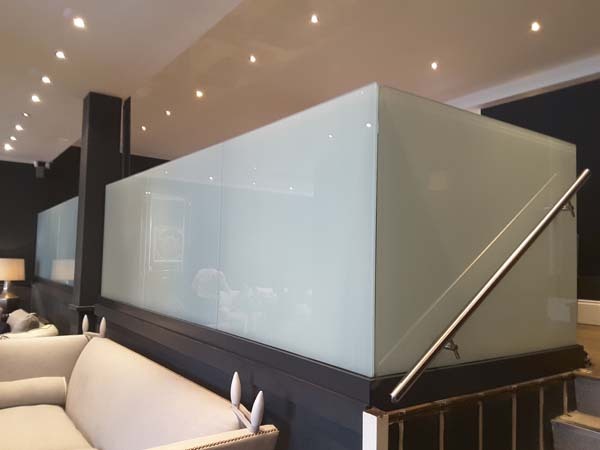 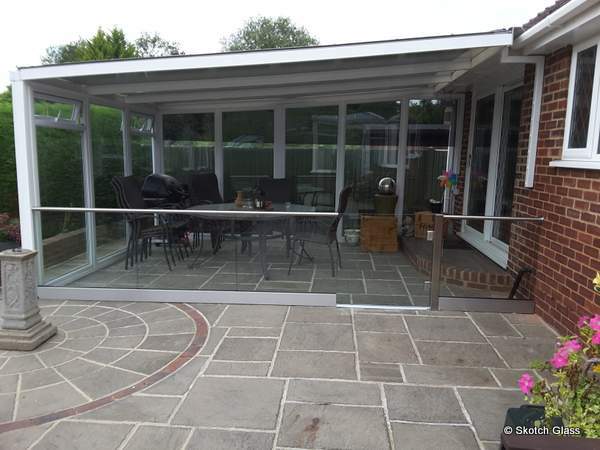 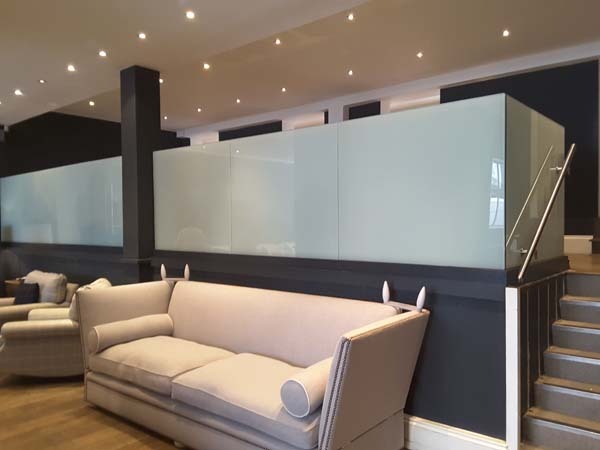 A range of colours are available, we can even colour match or frost all or any part of the glass, stainless steel or wooden surrounds can be made to measure and fitted to a high standard.We produce all of our own architectural glass to the highest quality. 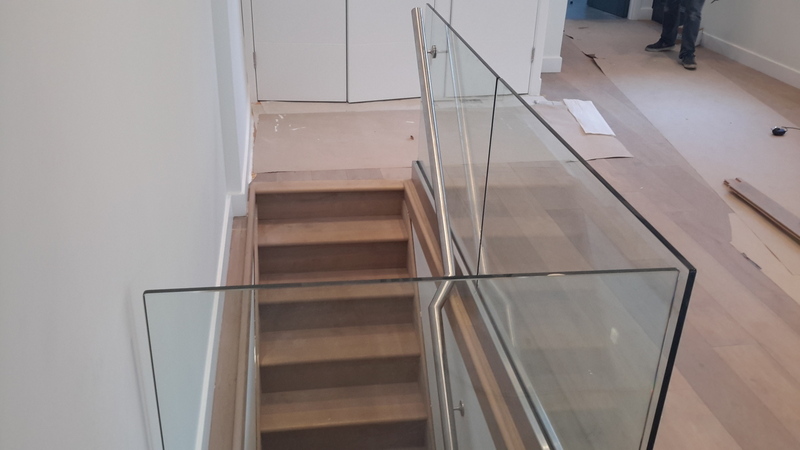 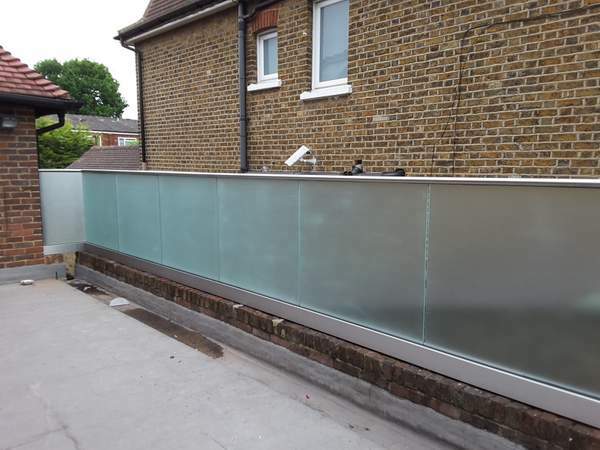 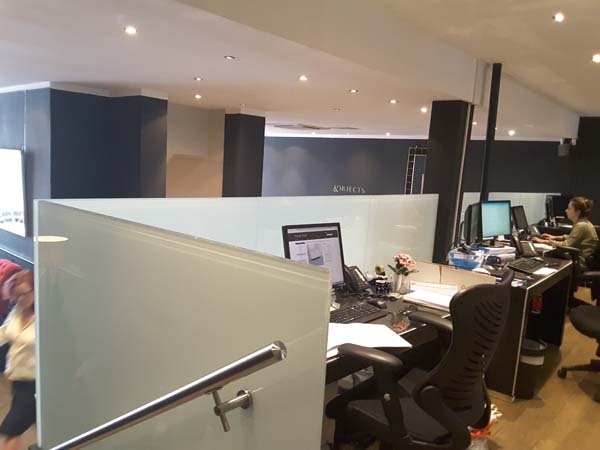 Call us for a site visit we will be happy to advise and assist, with 30 years experience fitting Bespoke glass balustrades in Bromley Skotch Glass have the know how to complete even the most complex architectural glass Installations.